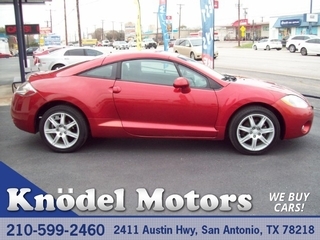 We have all of our dealers inventory listed here. 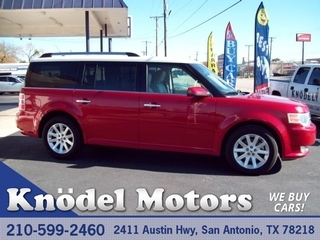 Browse through hundreds of vehicles or narrow down your search for your next car! 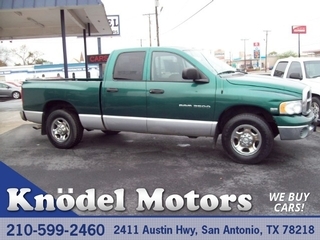 2003 Dodge Ram 1500, 5.7L V-8, 224K Miles, Auto, Nice Wheels, Only $4295 Cash Only! 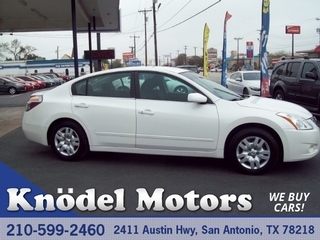 2012 Nissan Altima 2.5S, 123K Miles, 4 Cyl., Auto, Alloys, $6895, Cash only. 95 records matched your criteria. Records 1 - 20 shown below.